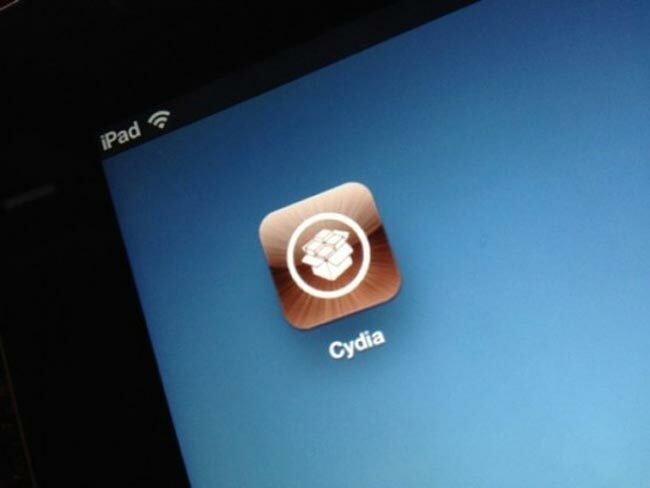 Apple announced iOS 6 at their WWDC earlier this week and also made iOS 6 Beta available to developers, and it looks like iOS 6 has already been jailbroken before it is actually released. According to MuscleNerd from the iPhone Dev Team, he has successfully jailbroken a fourth generation iPod Touch, running the iOS 6 beta that was released recently. No doubt the iPhone Dev Team will probably have a fully working Jailbreak for iOS 6 by the time Apple releases it later this year.